As OTT continues to evolve, becoming all the more fluent, flexible, functional and dynamic in its nature, there have never been more options concerning the development of user platforms, interfaces, and servers. In such a competitive landscape, user experience (UX) is perhaps the number one differentiator, which means that ambitious OTT player, like yourself, will want to provide your audience with a seamless level of service, viewability, and functionality. And of course, this means, developments, tweaks, and technical upgrades are imperative. That said, rather than running an often costly proprietary system fraught with potential pitfalls and maintenance issues, opting for an API-driven architecture could be the solution. Reliable robust and dynamic, Application Programming Interface – or API – is a software intermediary that empowers two applications to communicate to one other. Or, in simpler terms, an API acts as the messenger that delivers your command to the provider that you’re requesting it from, before delivering the response back to you. Learn more about our APIs by visiting our fresh-new Developer Portal. An API-first design is a development in which the API is the first artifact created during the app development process. API contracts (API specification and signature, such as the name, parameters, types, etc.) are either developed by dedicated API architects, or by front-end developers who are responsible for delivering the end user experience. Typically, API contracts are completed in collaboration with front-end and back-end developers. Once API contracts are finalised, the front-end developers create mocks around APIs, and refine the end-user experience. In parallel, the back-end developers design and deliver the underlying logic of the APIs – or core functionality. Dedicated test suites are developed for these APIs and, in a sense, these suites foster the notion of test-driven development. Finally, the work of the front-end and back-end developers are consolidated. And, as long as the developers created their code to honoring the API contracts as established in step one, success is inevitable. At the code implementation level, modern APIs are typically designed using the REST architecture with JSON payloads. SOAP, XML, and other standards are found to be heavy, sluggish and fast becoming antiquated. ADDs are a developer’s dream come true – find out why here. As you can see, ADD systems offer a host of clearcut benefits for developers and service providers. To put the final benefit into perspective, the fact that ADDs are modular by nature enables the implementation of microservices offers its own invaluable set of benefits. For instance, if there’s a load on the user management service of a microservice-architecture app, it’s possible to scale that user management service by adding extra hardware resources. Compare this with traditional monolith app architecture – where the entire app must be scaled – with microservices only a part of the app needs scaling. 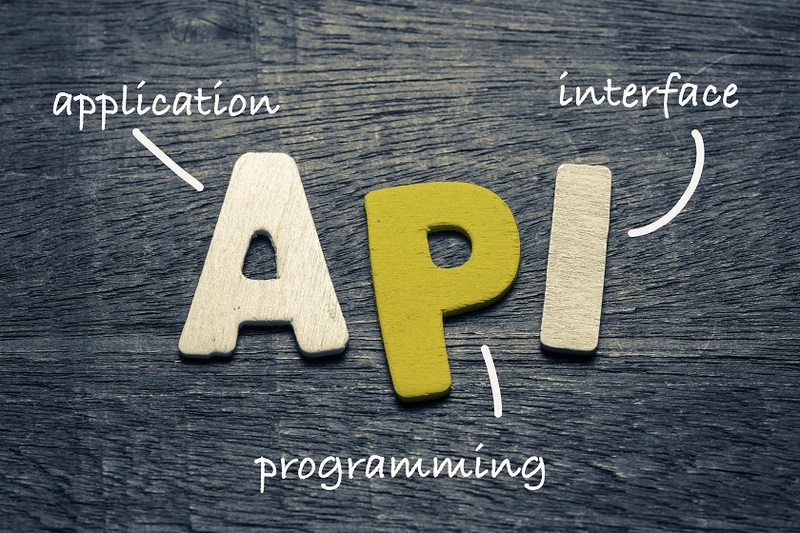 There’s little doubt about it: APIs and ADDs are the way of the future, and if you’re looking to scale, evolve and improve your business on a continual basis, embracing the advantages of API-driven development is not a luxury, it’s a necessity.